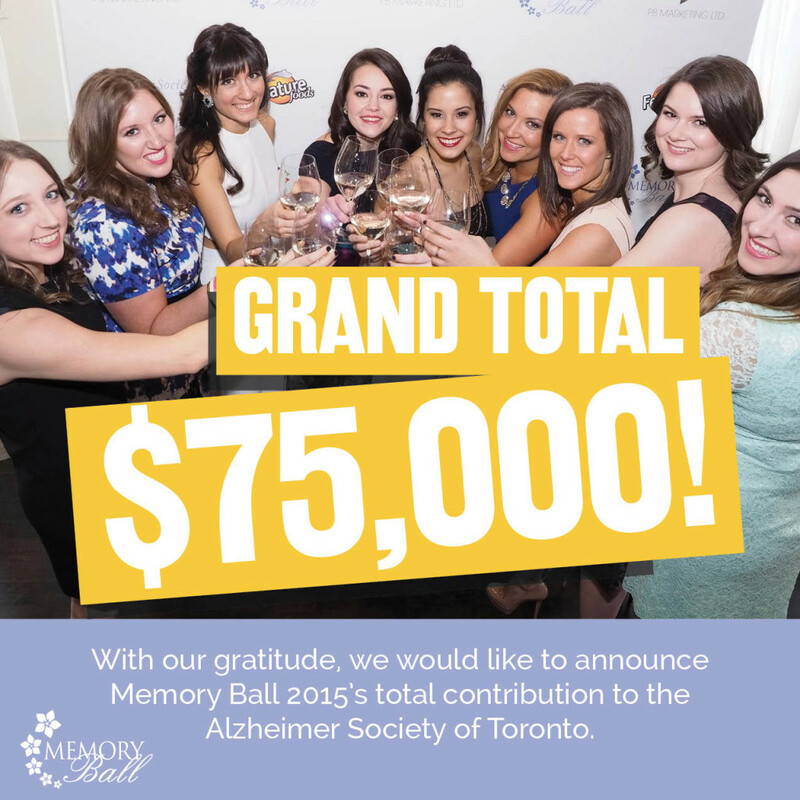 We’re thrilled to announce that we surpassed our goal of raising $65,000 for the Alzheimer Society of Toronto and actually raised a whopping $75,000! We’re so excited to see all the amazing work AST will do with these funds to support families living with Alzheimer’s disease! A special thank you to Dr. Dan Andrea, Stikeman Elliott LLP, Bell, Canso Investment Counsel, JC Clark Limited, and Oaken Financial. We’re grateful for the support we got from all our silent auction donors and everyone who attended the event! We know that when we put our minds to it, we’ll conquer Alzheimer’s together.